Nowadays voice blast software is one of the easiest one times message sending service solution through advanced communication technology to different community or groups of customer or member. Businesses use Voice blast software to sends pre-recorded message to thousand customers at one click. Voice blast software is required for various types of business and organizations to broadcast message in case of an emergency or for any new product. It enhances the business sales by broadcasting a message to the customer easily. Voice blast software is as much important as the mass marketing project and commercial business. It allows a commercial business to broadcast its new product alert, sale offer to its customer without any delay. The commercial organization always wants to increase their sales and profit and also to increase their brand value. 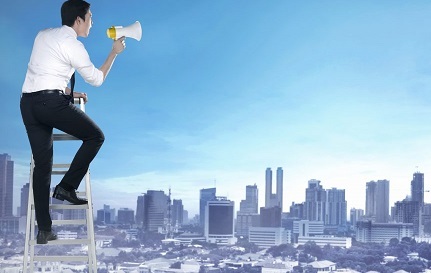 These goals can’t be achieved without proper communication process with its customers. Thus voice broadcasting software helps the business to improve their sales and customer by reaching their target audience. Voice blast software is also helpful for mass marketing project by sending a message about the product or service very easily and smoothly. 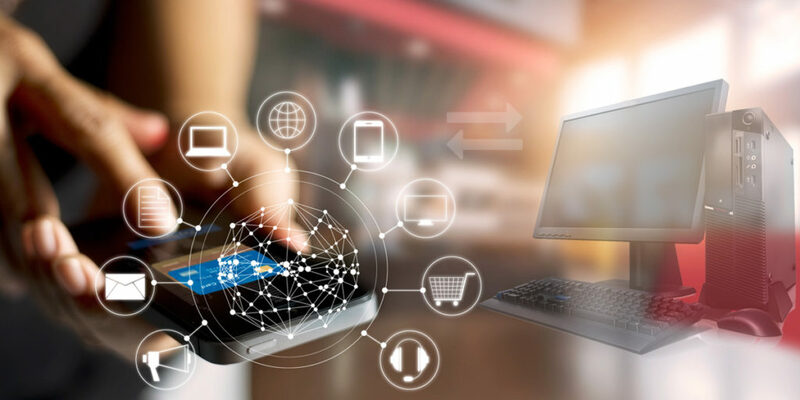 In this article, we will discuss thoroughly on voice blast software and how Sip2Dial voice blast software helps business to increase their sales. Voice blast software is a modern communication software service that uses computer technology to send a pre-recorded message to a thousand people at the same time. The voice blast software can be used in most of the business to send alerts about any emergency service or issue. It can also use in to send any new marketing to advertise the product or service. 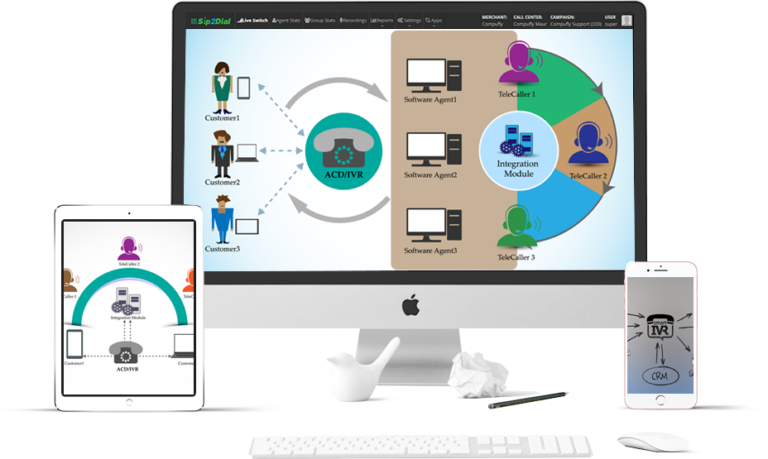 Sip2Dial is a well-known call center software solution provider who offers voice blast software to businesses to make their communication process easy. Sip2Dial’s voice blast software helps the business to advertise their product or service to a thousand numbers of people at once. It allows businesses to reach their target audience in a short period of time. Calling each and every people for alerting and promotion of product can’t possible. It wastes your time and money as well as the involvement of human power. Voice blast software is the easiest mode of the communication process to reach a large volume of an audience in a single click. It can take away to the customer’s mind easily. 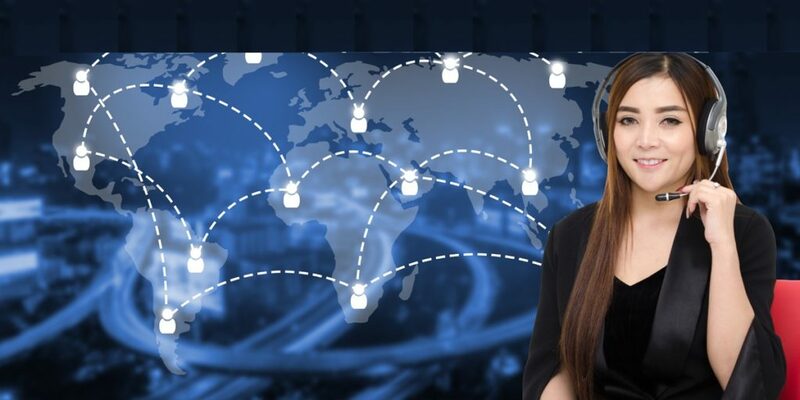 The cost of voice communication always plays an important feature as they help to connect with the customer no extra set up. The automated calling process doesn’t need any setup by the operator. The business can choose the voice blast software at reasonable price according to their business need. Voice blast software is a onetime investment and long last benefits. The voice blast software let you synchronize and access to numerous customers. It allows you to customize your voice messages (promotional/informational) and send them to your target audience. Businesses can easily determine when their clients will be available to receive the messages. Therefore voice blasting can play a crucial role in scheduling the messages and broadcast them in a bulk way. 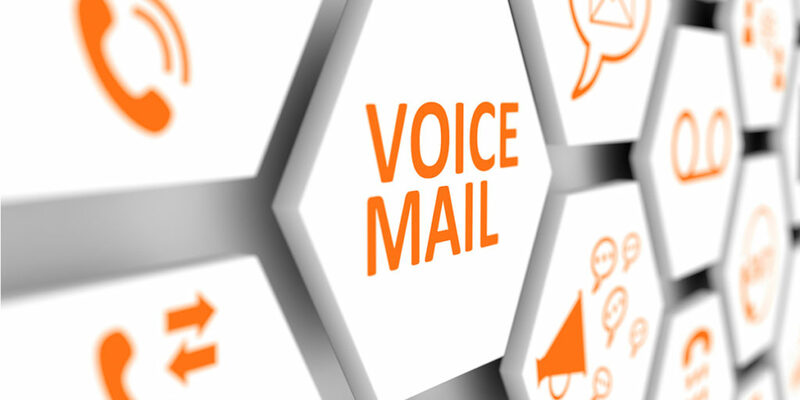 Voice blast software is now being regarded as one of the important marketing tools for contact centers. Interactive Voice Response (IVR) is also known as the initial version of Artificial Intelligence. It is an automated cloud-based telephony system that is used to interact with consumers and give t pre-installed solutions or information. Today enterprises are utilizing the IVR system to increase the productivity of their businesses. From E-commerce sectors to IT industries all are using IVR to increase their customer satisfaction rate. According to many surveys, it has been found that about 56% of consumers purchase things on the basis of how they are treated by their service/product providers. In this blog, we will go through various sectors and see how Sip2Dial’s IVR system is helping their businesses. Sip2Dial provides best Interactive voice response (IVR) system that is used by E-commerce websites to manage their leads. 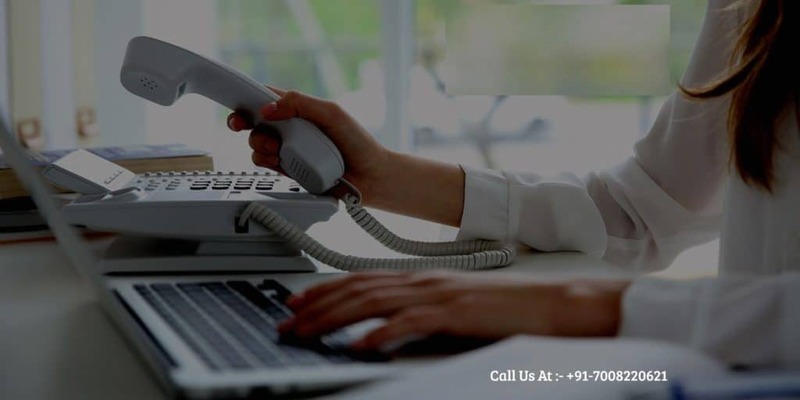 The IVR system acts as virtual receptionist software which interacts with customers when they seek information about any product or order in E-commerce websites. The IVR system can offer chat system as well as conversation facility when customers make calls. E-commerce websites can use it to offer customers a good experience. There are many educational institutes that use interactive voice response system to offer their students the convenience to interact with them. For example: A student calls to a university to know about their policies and educational syllabus, he can be easily addressed by the IVR system. For government organizations, the IVR system can help manage multiple educational institutions from one single call center. When we talk about India, IVR systems can be extremely helpful in the education sector. Big hospitals often face difficulties to manage their patients, staffs, and appointments of new patients. Interactive voice response system from Sip2Dial can help these hospitals to manage their staff doctors, nurses, and patients without hassles. The IVR system does not need any costly hardware deployment but can be used with your existing PC and mobile. It will help the medical sector remain 24*7 available for the admission of patients. Without employing human employees, Hospitals can install all the informational data of their organization in the cloud-hosted IVR system. This will help the callers to know about everything they want to know about a specific disease, its treatment, and cost. With cloud-based IVR system, the data will remain protected from any natural or artificial disasters. The most important sector is the IT sector in India. According to media management experts, India can become a major IT hub in the world till 2030. Nowadays many advanced technologies are being utilized in the IT sector but the IT sector is not limited to software business only. 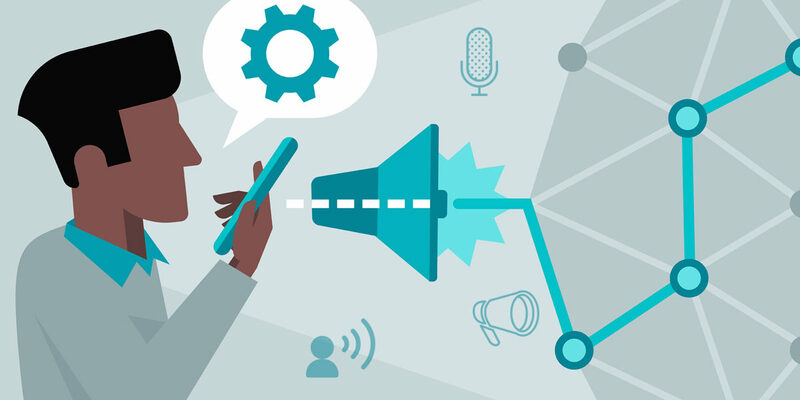 Media houses and entertainment mediums also come under the IT sector where IVR system is being used to manage the target audience for their feedback, reviews, and suggestions. About 60% population of India is young and these young people are eager to set up their own businesses. Therefore the IVR system can also be a good tool for start-up businesses. The IVR system can help start-up businesses ensure that they don’t miss any of their customers from the beginning and address everyone with the help of audio, visual and web-based IVR system. 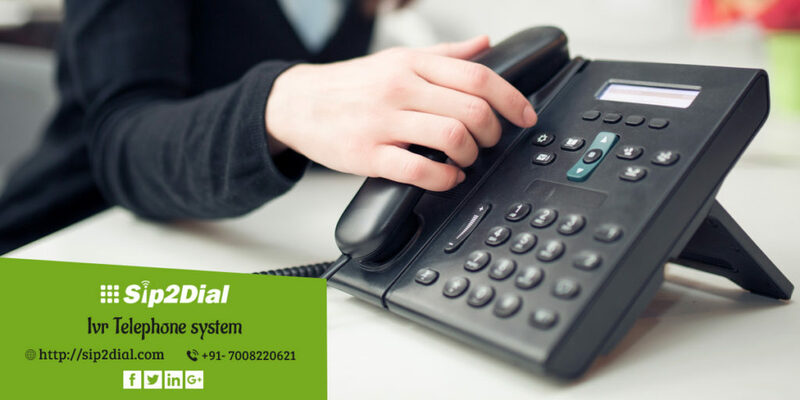 Another important aspect is that Sip2Dial’s IVR system is cloud-hosted which not only saves the money of small businesses but also protect their private data in case any debacle occurs. Sip2Dial’s IVR system has the Fax to Mail feature. This feature allows businesses to send and receive faxes on their Email-ID. Sip2Dial’s IVR framework permits call centers to call their clients. The progressed out dial ability highlight of Sip2Dial’s IVR gives you the alternative to pick on the off chance that your clients are occupied or not answering the call. Our IVR is equipped for running another program or call inside IVR when you wish. This component can be utilized in a few pragmatic routes including running notepad, virus scan, and disc defragmentation and back up. The web-based reporting has an easy to use interface which empowers you to the diagrams of calls hourly to the yearly premise. From this feature, you will have the capacity to send solicitations to clients. You can undoubtedly set the time zone, make the outline report and view every one of the subtleties of your buyers right away. The most astonishing feature of the IVR system is to make high call streams. IVR Scripts can be initiated in perspective of the Access Number (DID) or Mailbox Number Dialled. The more DID or letterbox number you have, you will get diverse call streams for each number. Touchtone detection feature of IVR framework enables organizations to let their clients pick a rundown from a showed menu which enables Customers to look over a rundown of choices like entering the pin code, OTP (one-time password) and so forth. Call transfer is one of the main features of an IVR system. It allows customers to talk with the appropriate agent whenever they wish. When all agents in a call center remain occupied, the IVR system transfers the calls to another branch of the call center. You don’t have to buy expensive equipment. A very little speculation is required too. When you register with us, our specialists will complete a little overview. What’s more, inside a couple of minutes you will have the capacity to introduce our call center software. It is uniquely intended to help new companies and little undertakings. So what are you sitting tight for? Agree to accept A Free Trial of our call center software today! Basically, virtual receptionist software means a kind of software system that is used to receive the incoming calls of customers. Virtual receptionist software is also known as cloud-based IVR system. Nowadays businesses prefer to deploy virtual receptionist software systems to reduce human workforce and increase the productivity of their business. In this Article, we will try to know the features and uses of Sip2Dial’s virtual receptionist software. Sip2Dial’s virtual receptionist software has a voice recognition feature. It is one of the most important features in an IVR system. This feature allows call centers to provide their clients with the good experience and convenience in raising their issues. The voice recognition feature is capable of recognizing words, letters, numbers, and names. The pre-installed programming of the IVR let the customer easily press a computerized instruction to know about certain products or services. Sip2Dial’s virtual receptionist software has the ability to access through various databases. This is an important feature which allows companies to address various issues of their consumers by allowing their users to interact with multiple databases such as Microsoft Word, Microsoft Excel etc. The virtual receptionist software from Sip2Dial has voice messaging feature that allows callers to leave messages so that they can be contacted for their issues. The interactive voice response (IVR) system keeps these data in an organized manner. 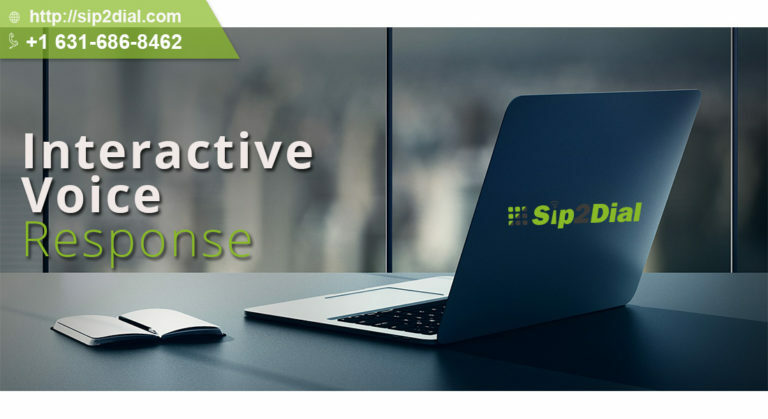 Sip2Dial’s virtual receptionist software is equipped for conveying a voice message to any predefined Email address. Clients can see these messages via their PCs, mobiles, and smartphones. Sip2Dial’s virtual receptionist software has Fax to Email feature. This feature enables its clients to get and send faxes. It enables you to get faxes on your email ID thus you can get to it from anywhere. The out dial capability feature permits call centers outbound calling call their clients. 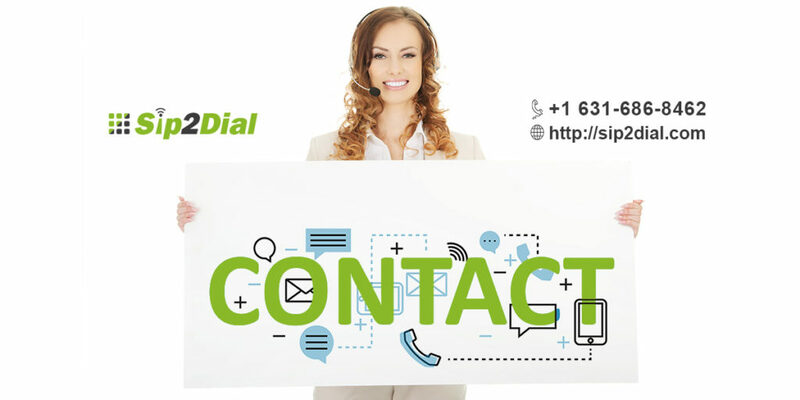 The progressed out dial capacity feature of Sip2Dial’s IVR gives you a various alternatives. You can pick the alternative to dial to the customer when all your agents are busy in taking other calls. The dispatch program feature is fit for running another program or call inside IVR when you wish. This feature can be utilized in a few down to earth courses including running scratch pad, virus scan; disk fragmentation and back up. The web-based reporting feature has an easy to understand interface which empowers you to observe the caller’s data statistics. You can easily see the history and recording of your callers in an organized way through this feature. This feature can help contact centers to understand their customers and improve the quality of their products and services. This feature of Sip2Dial’s IVR system allows companies to manage high call flows. Contact centers often face peak hours where hundreds of calls come and the high call flow feature helps call centers to organize those calls in a fragmented manner. For each voice mailbox number specific executives or departments will be there to address those calls on specific issues. Touchtone recognition feature in virtual receptionist software enables Customers to browse a rundown of determinations like entering the stick code, enter the one-time password and so forth. Sip2Dial’s touch-tone detection feature is fast and easy to use which encourages contact centers to authenticate their clients. Sip2Dial’s virtual receptionist software has the call transferring feature that allows callers to interact with appropriate agents, senior executives, and managers without hassles. For example, sometimes customers don’t get satisfied with agent’s assurance or clarifications. They wish to talk with any senior executive. Here the call transferring feature helps contact centers to transfer the calls of their customers to the right department/agent. Virtual receptionist software is helpful in managing calls for businesses. Nowadays businesses are deploying virtual receptionist software to not let any of their callers go without getting any response. Virtual receptionist software with A.I can be extremely crucial in the future. Virtual receptionist software is not limited to calls only but online interactions as well. When customers engage through a website and seek interactions from agents via live chat, virtual receptionist software keeps them busy by availing them required information. Virtual receptionist software easily detects when an agent will be free to take calls. This means you can easily schedule your appointments with your clients or executives. Virtual receptionist software can keep the recorded data of client-agent interaction. This helps call centers to train their agents by availing them the pre-recorded calls of senior executives or managers. Almost every call centers use pre-recorded calls to train their agents nowadays. The E-commerce sector is one of the biggest market-places nowadays. Virtual receptionist software allows E-commerce stores to manage their customers’ orders in an organized way. From proceeding orders to order cancellation and refund is initiated by virtual receptionist systems. The virtual receptionist software is hosted on the cloud. Therefore it does not require any bulky hardware deployment. It also helps businesses not to spend extra money on hiring human employees for addressing their clients 24*7. If a customer is interested in your product, he needs to be addressed by you about your services, pricing structure, and policies. But it is not possible for a business to remain available every time to take calls of their customers. Hence IVR system can do a great job here by providing the customer what he needs to know. If you want virtual receptionist software for your business, we can give you the best cloud-based IVR systems here. 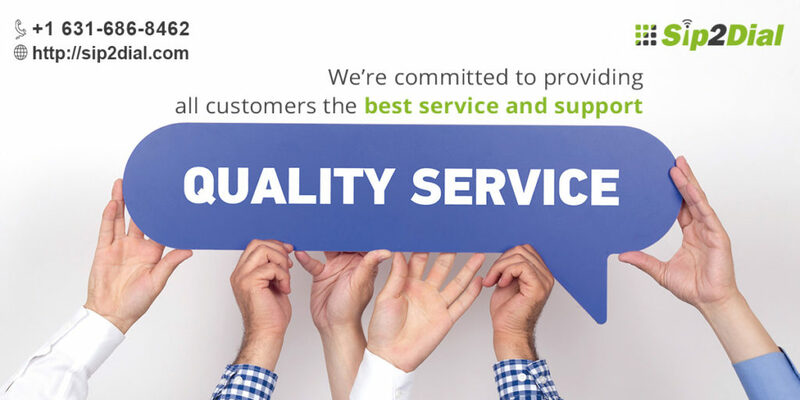 We are a leading cloud-based call center software provider in India. Our IVR system has all the aforesaid features in it. Our virtual IVR system can help you, monitor, track and record the calls from your consumers. Under a budget-friendly pricing structure, we provide you the most advanced virtual receptionist software. IVR always plays an important role in offering a customized customer experience. It is an automated phone response system that individuals see, hear and relying upon this a client to make an impression about your business. 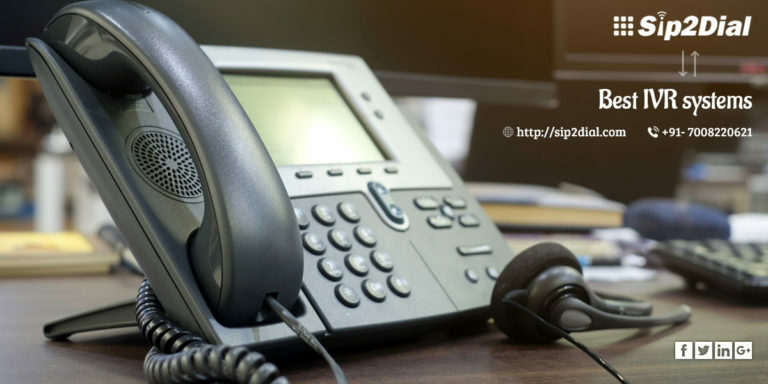 Your IVR menu when combined with an elegantly composed and voice prompts easily, empowers a client to look for his way through your telephone system. A large portion of the occasions, IVR gets unfavorable criticism on account of ineffectively developed IVR message, unintelligible IVR recording, and an excessive amount of language in the content. This prompts guest disappointment and a lost business opportunity. Here, we have assembled some satisfactory IVR messages to enable you to see how an unmistakable and succinct IVR content can do wonders for your business. Welcome is the first message that guests hear when they call your organization. Having a plainly explained welcome message for your guests is essential for your business. When a client’s telephone number is coordinated to their subtleties from the CRM database and the IVR content is perused out likewise. Dynamic IVR isn’t effective for the association; it is additionally demonstrated to support consumer loyalty. Interactive voice response enables the guest to enter the command on the keypad and pick where they might want the call to be coordinated. This can be a first-time guest who happened to sit before your site or an old client with an inquiry. Your operators might be loaded up with consecutive calls. It is essential to take into account the present guest and yet, you can’t lose a potential client who is as of now at stake hanging tight to associate with a specialist. An IVR recording can coordinate your client with the following prompts. IVR content educating your clients of non-business hours is as important as an appreciated welcome. Your client is contributing his/her profitable time to contact you however doesn’t know about your non-operational hours. You can illuminate the guest that your office is shut, express your business’ working hours, and give alternatives to abstain from losing a client or another business opportunity. “A debt of gratitude is in order for calling ABC [Company Name]. We lament illuminating you that our office is right now closed. This type of message you can record with IVR. Each customer call is a new business opportunity, and putting your guest on hold for long can prompt awful attention for your business. This is the reason organizations currently furnish guests with an inn/bankrupt hour’s phone message alternative. A straightforward IVR message that welcomes the guest before exchanging him to the assigned voice message amid the connected task times of the business. This field has been seeing a noteworthy development inferable from the lift in the economy. The dissemination channel has gradually moved from taking into account just Tier I and II urban communities to towns too. A brief IVR content aide in keeping the client on top of it and fortifies brand steadfastness. IVR is not just sending greeting to the customer or caller. It is one of the most powerful tools that can be used to send message or information or advertise to a large number of targeted groups. If this article gives some solution regarding your queries, then don’t forget to give your valuable comment below the comment box.